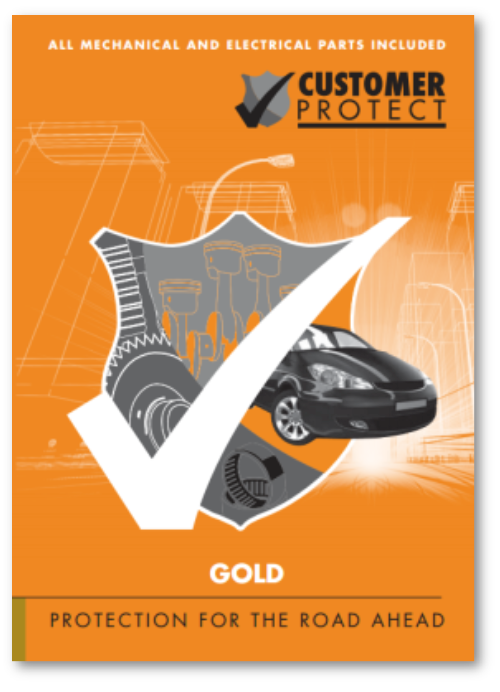 Customer Protect Assist, administered by AutoProtect Administration Limited, is a dynamic emergency assistance service designed by experts to suit you. 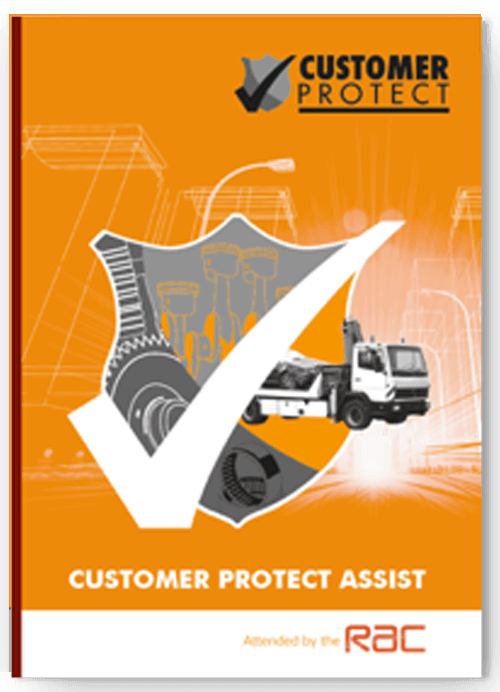 Customer Protect Assist handled by RAC, operates a 24 hour, 365 days-a-year service for you to contact should your vehicle experience a Breakdown. Your van, truck or coach refuses to start or breaks down? 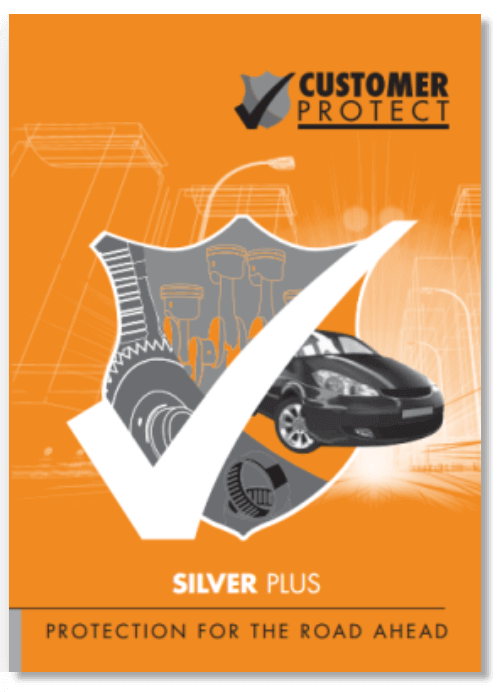 Even the most reliable of vehicles can let you down sometimes, and cost a fortune to repair. 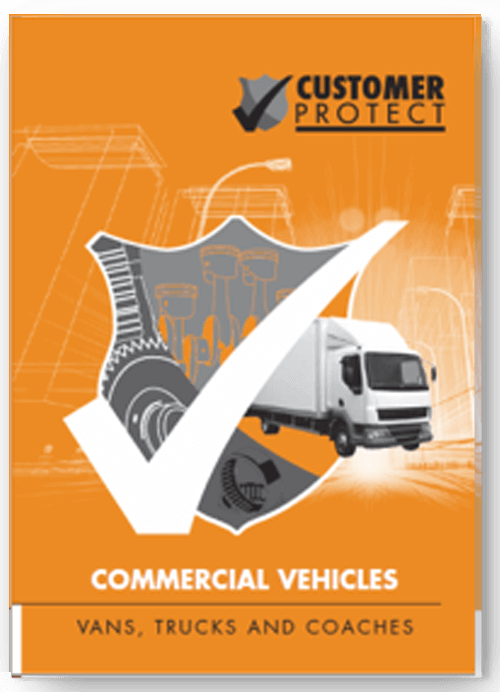 Commercial Protect warranties, administered by AutoProtect Administration Limited, are designed to help with these cost of repairs, including labour, VAT and replacement parts. Very friendly and helpful. Easy part exchange, and beautiful mini brought from them. Highly recommended!